Tracy is a member of the Maples Group's Fund & Investment Management team. She has experience in the establishment and launch of investment funds, including registered mutual funds, hedge funds and private equity funds, as well as general corporate and commercial matters. Tracy joined the Maples Group as an associate in 2014. Prior to joining, she worked in the Funds & Corporate department of a Cayman Islands law firm. 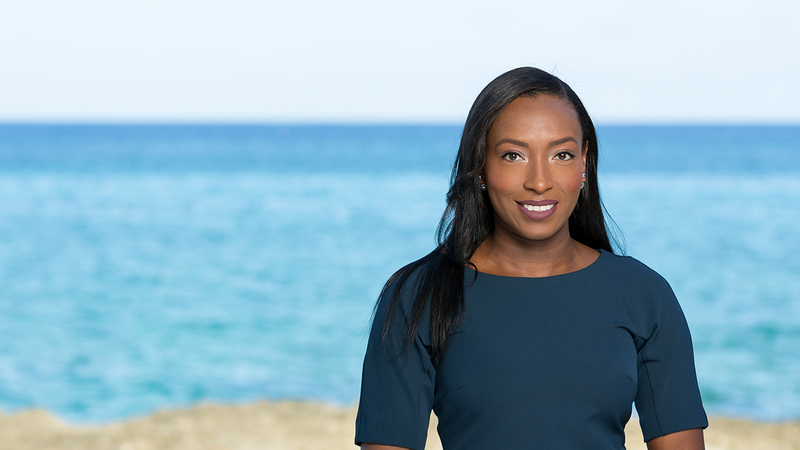 Tracy is a member of 100 Women in Finance, the Caymanian Bar Association and the Cayman Islands Law Society.